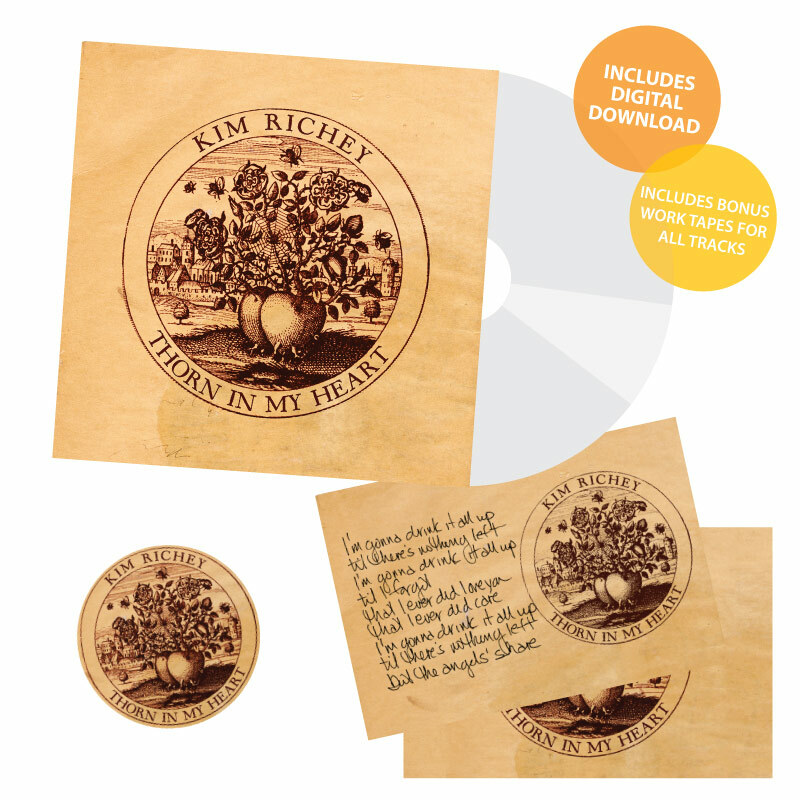 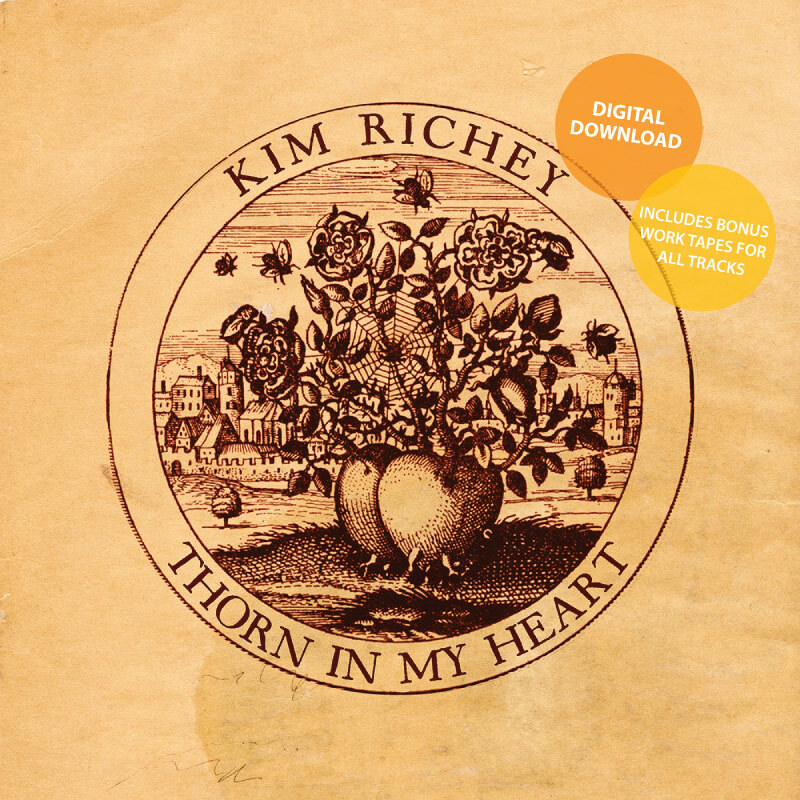 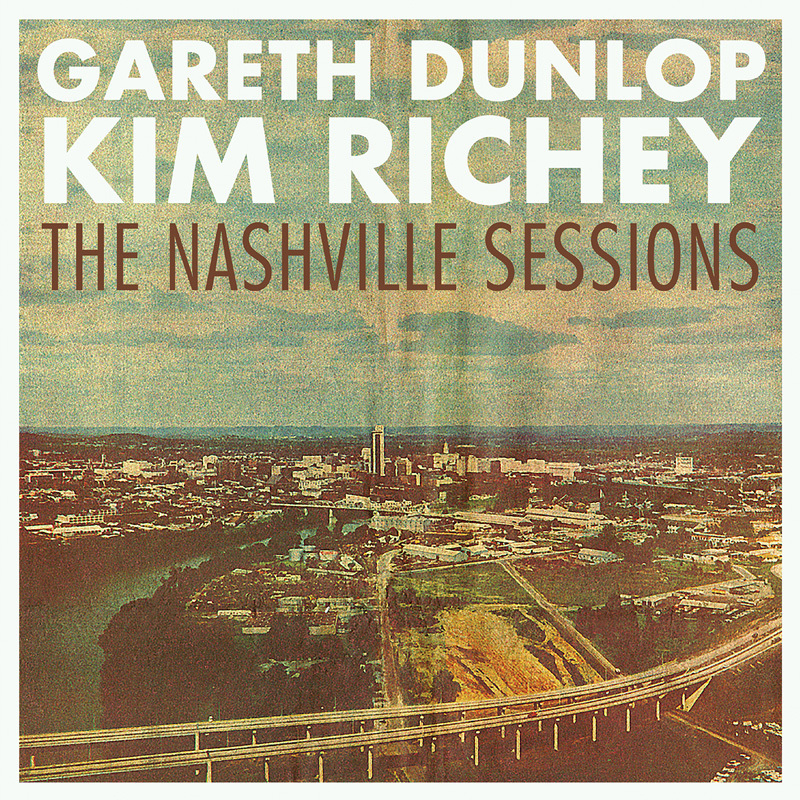 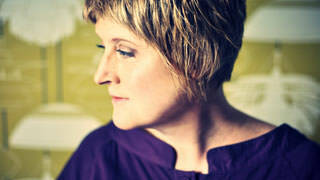 Gatefold softpack CD + digital download of Kim Richey's Thorn In My Heart album. 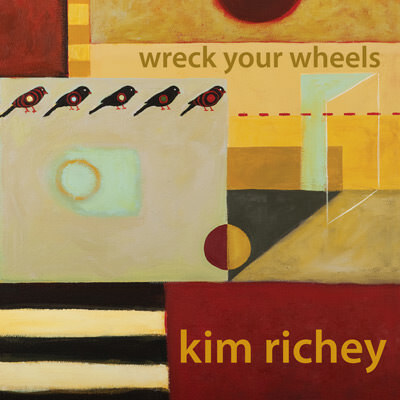 Your choice of high quality mp3 or uncompressed WAV or AIFF files. 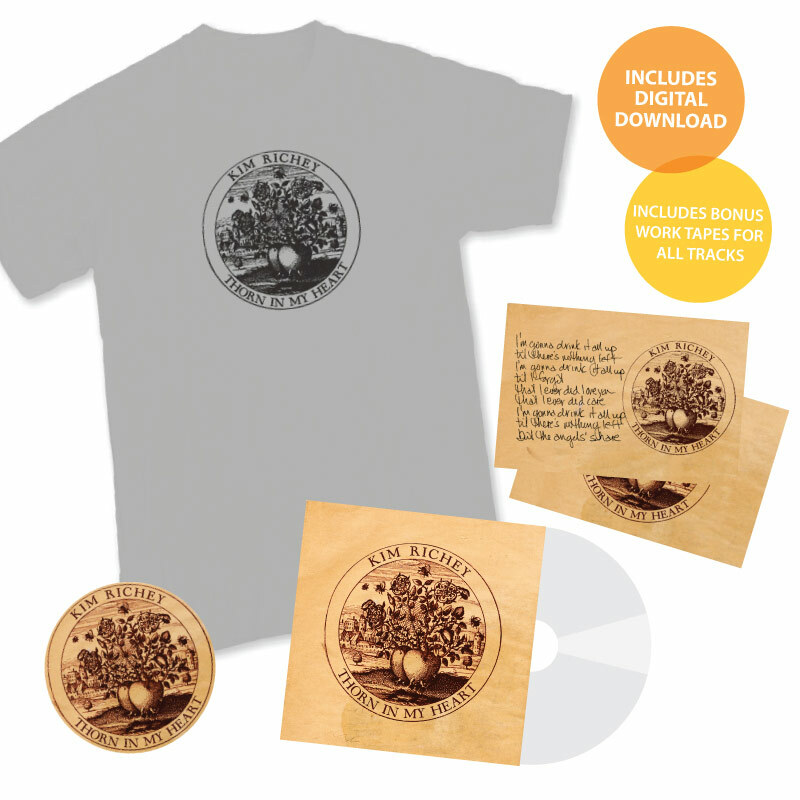 Also includes bonus work tapes for all tracks, plus two postcards and a sticker.